Silver steps down after two years as MD, with US CEO Ron Guirguis adding responsibility for the Publicis Groupe PR firm's New York operation. NEW YORK — Andrew Silver is stepping down from his role as managing director of MSLGroup's New York office. Silver joined MSLGroup from Edelman in 2014. However, the past year has seen considerable turnover of the Publicis Groupe PR network's senior US talent, including the departures of New York-based executives such as chief client officer Renee Wilson, digital lead Stephanie Agresta and CSR head Scott Beaudoin. 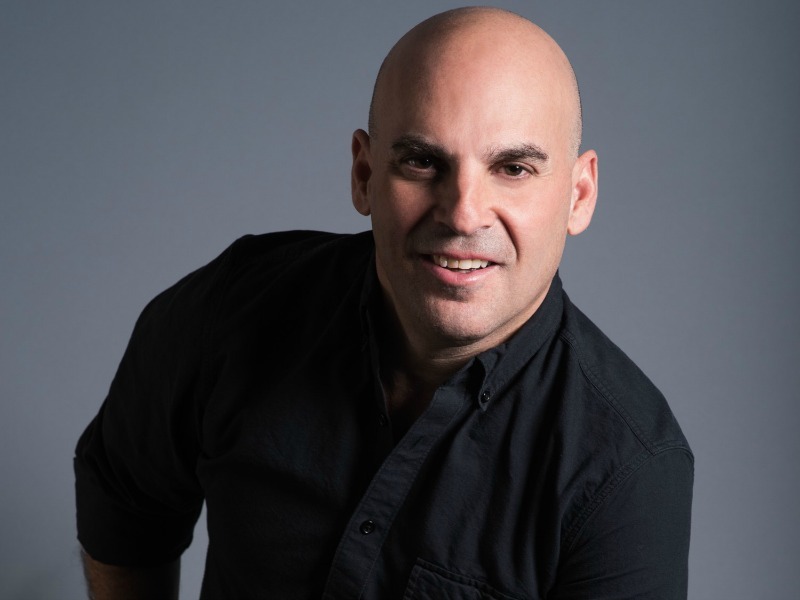 Those departures have been accompanied by an influx of new talent, including US CEO Ron Guirguis, who joined from Edelman one year ago, becoming MSLGroup's fourth US chief in four years. An MSLGroup spokesperson said that Silver's departure was by "mutual agreement," and noted that Gurguis has added responsibility for the New York office to his existing remit, "as we continue to transform our business in the United States." New York is MSLGroup's largest office in North America and one of its biggest worldwide, with key clients including Netflix and Procter & Gamble. However, it is understood that headcount has dropped substantially from the 180 executives that worked there in 2014. "We are making great progress with strong performance from offices across our US network and we are excited about continuing to strengthen our business in New York and investing in our teams and our clients," added the spokesperson. Silver brought plenty of global experience to his role as New York head, having worked as executive director for Edelman China and GM of Edelman Shanghai. Since 2010, he led Edelman's global Samsung business. He did not respond to request for comment as this story went live. In a recent podcast interview with the Holmes Report, MSLGroup global CEO Guillaume Herbette said that the agency's restructuring, in tandem with a broader reorganization at Publicis Groupe, is helping it redefine its offering in line with more integrated client demands.